Individualized programming in a group environment. 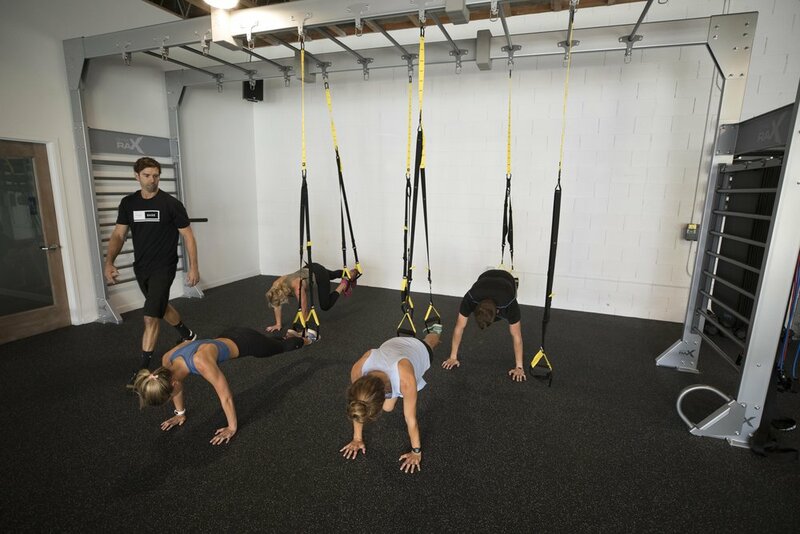 Because of the versatility and diversity of our trainers, THE BASE has many group options that range from functional circuit training, and cardio core classes to yoga and mat Pilates. To join a group we recommend you call us first to discuss your specific needs. Then we will place you in the perfect group! We have small groups and classes available throughout the day. We also offer classes you can join online, please see them below. A very popular option is to assemble your own small group and workout with a friend or two. Call us and we will make it happen!